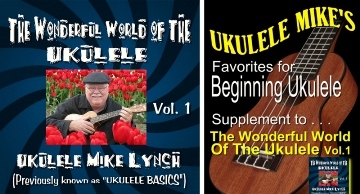 UKULELE MIKE launches new DVD and eBook combo pak. Click here for more information or click the image below for YouTube. 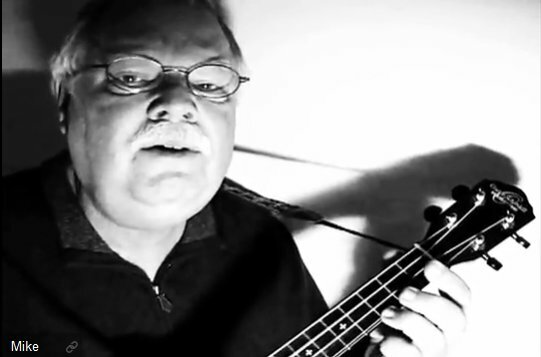 I was honored to be a part of this and would like to thank John and Sebi for allowing me to share in this tribute.